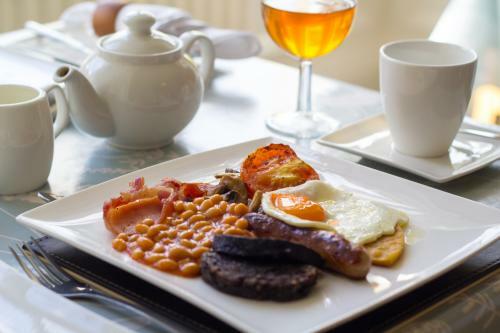 Hazeldene is stylishly presented and the perfect enviroment to enjoy a full Perthshire breakfast all freshly made from local fayre. Continental breakfast options are also available. 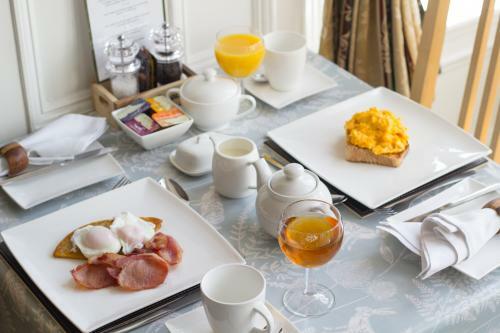 Whatever your choice, a hearty breakfast will set you up for the day's adventure. 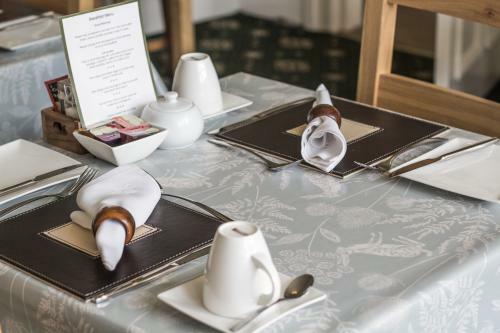 Special dietary requirements will be catered for with prior notice.